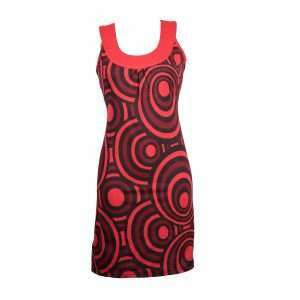 Our dresses are made of a stretchable quality cotton and therefore very comfortable to wear. Because of its great fit we have chosen to combine the sizes. You can choose between: S/M, L/XL and XXL. You'd be surprised by how much a printed piece can do for you. With its relaxed silhouette, this stunning dress is dedicated to give you an exuding sweet vibe. Versatile and stylish, we love how easy it is to slip into this to achieve an effortlessly stylish look. 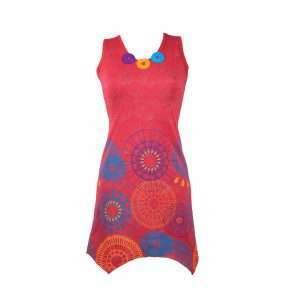 This colourful dress with fun spiral prints is a true summer must have. It’s the perfect piece for creating a look that speaks of laid-back confidence. Wear it on a warm summer day and earn admiring views! Whatever the occasion, this fun-loving dress is sure to put a smile on your face! Yes, it’s summer time! Slip this gorgeous dress on and summer will be a breeze. Blessed with vibrant colours and ethnic inspired prints, this fun-loving creation will most certainly liven up your look for the day. Pair with flip flops or heels for a look that will take you seamlessly from day into night. 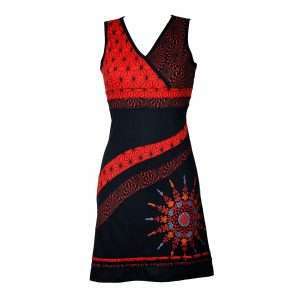 Get in the spirit of summer with this gorgeous print dress. This dress is easy to love and even easier to wear. With its ultra-feminine design, soft cotton fabric and bold print, this dress bears a versatile look that will keep your styling days easy. Talk about a show-stopping number. This is the dress to impress for any occasion. 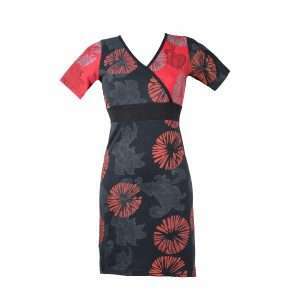 This dress with beautifully draped cowl neck and fresh floral prints brings instant style credibility. Be both bold and chic with this feminine and fun little number. This fun loving dress has all the right ingredients for summer. 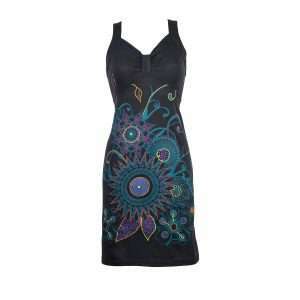 It has a vibrant spiral all-over print that is beautifully distracting. You just can’t stop looking at it! Looking stylish has never been that easy! This dress does not disappoint! Bring some color to life! 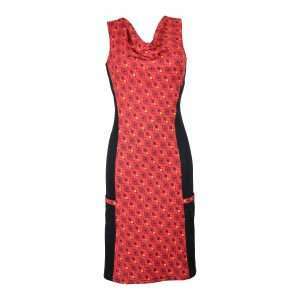 Give your casual chic look an impression that will last with this gorgeous dress. 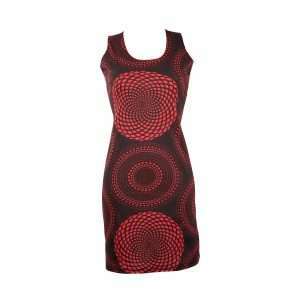 Its bold spiral print is perfect for injecting a stylish edge into your look. This dress has a “wear-anywhere” attitude. 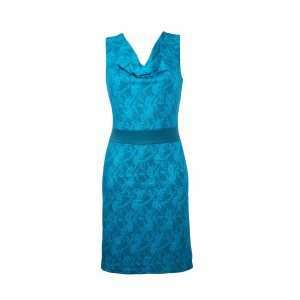 Its vibrant print and playful silhouette is incredibly feminine and flattering. We absolutely love the subtle yet practical side pockets. Wear it for days in the office and relaxed evenings. Infused with a dose of floral-inspired motifs and intricate embroidery details, this little back number is perfect for portraying your feminine side. This stunning piece makes an ideal piece for your summer getaways. Compliments? Yes please!